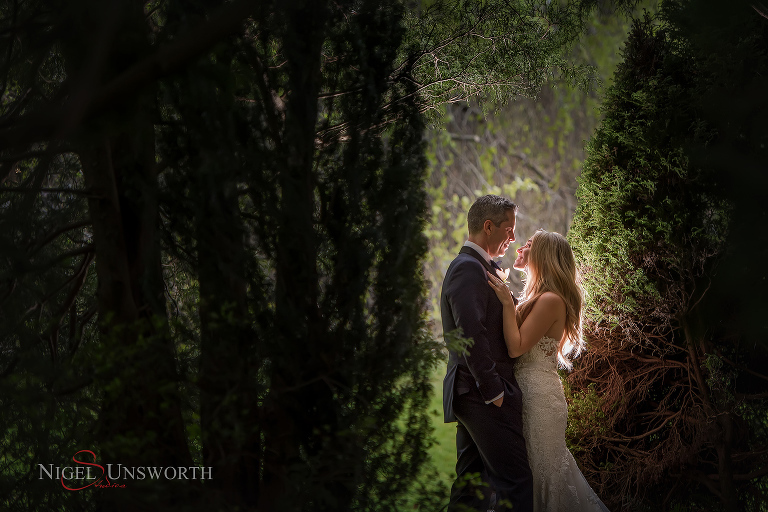 Ramon & Janina had a beautiful spring wedding in the Southern Highlands with perfect weather. Everything with the wedding ran smoothly which had a lot to do with the wedding being coordinated by Diane and her team from DK Events. The ceremony was held at St Francis Xavier Church and Janina walked down the aisle by her brother to Pachelbel’s Canon, played beautifully by Macarthur Strings . I photographed the family before visiting the childhood home of Ramon around the corner. 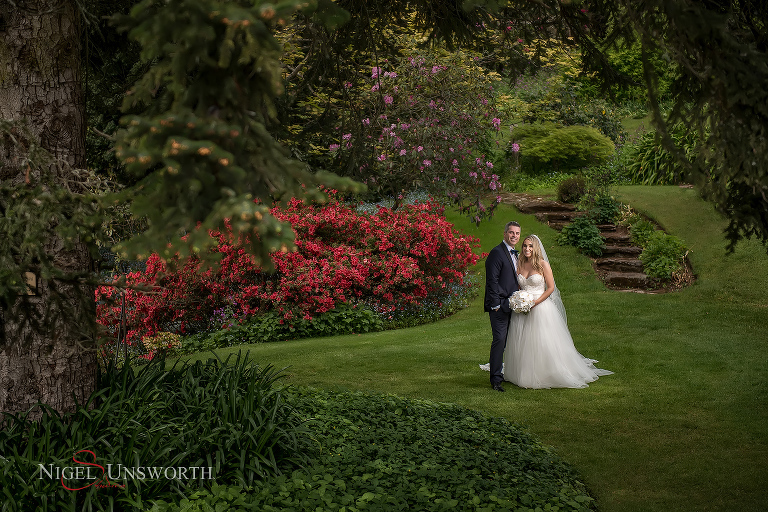 Two french bulldogs made it into the photos as they are very special to Ramon and Janina. Milton Park is an amazing venue and the heart of the hotel is a grand mansion, built at the turn of the 20th century by the Hordern Family. The estate has the most amazing location for photos with beautiful gardens, French pool house and the interior of the grand mansion. 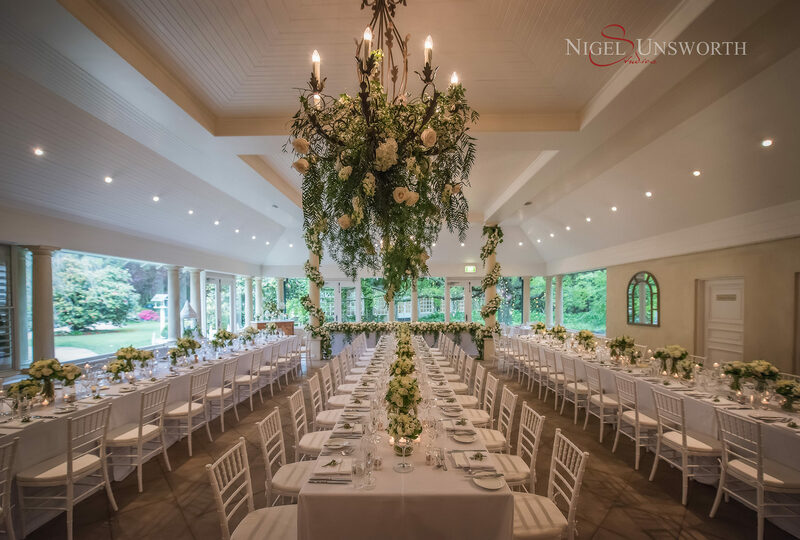 The Orangerie is a beautiful place to hold a wedding reception. Surrounded by glass windows overlooking the French bathhouse and manicured gardens, it provided a pleasant backdrop to celebrate. DK Events did an amazing job styling the room along with the floral arrangements by John Emmanuel Floral Design. The combination of the French rustic chandeliers, open fireplace helped create a magical room for Ramon and Janina’s wedding reception and there were plenty of details to photograph. Below is a list of suppliers involved with Ramon and Janina’s wedding.